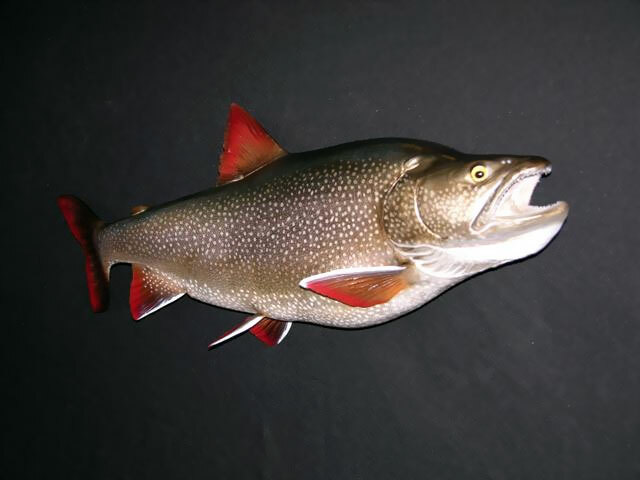 Lake trout (Salvelinus namaycush) is a freshwater char living mainly in lakes in northern North America. Other names for it include mackinaw, lake char (or charr), touladi, togue, and grey trout. In Lake Superior, it can also be variously known as siscowet, paperbelly and lean. 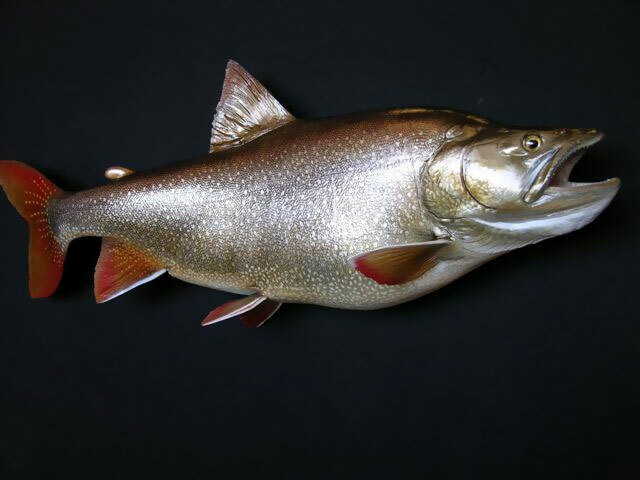 The lake trout is prized both as a game fish and as a food fish.